Dotdash On Sale! On Sale! Finding the right holiday gift is effortless when you know where to look. This year, shop for everyone on your list with these unique ideas brought to you by Verizon, your holiday gift store. This content is a selection of existing editorial material, curated on behalf of Verizon. 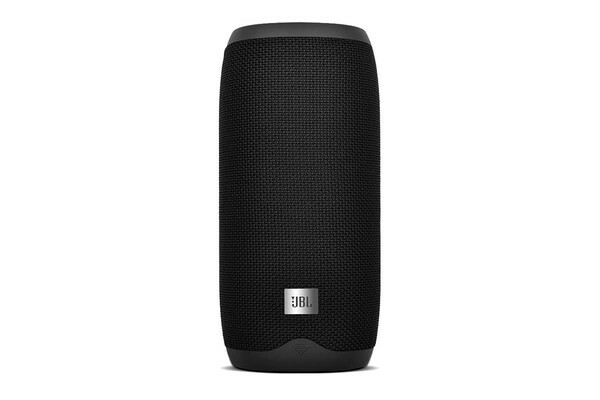 As smart as a speaker gets, with immersive sound and built-in Google assistant. Ask it what to play and do. 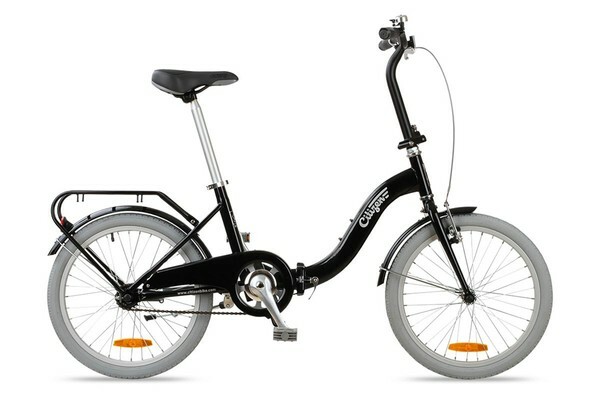 Gift a busy student with this classic cruiser that's packed with features yet folds up nicely for easy storage in small spaces. 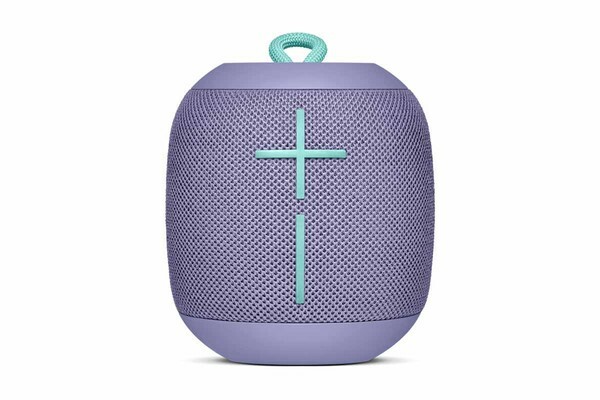 For big sounds on the go, you can't beat this portable, waterproof Bluetooth speaker that's small enough to hang on a backpack and tough enough to blast in the shower, too. Who doesn't love to sing in the shower? 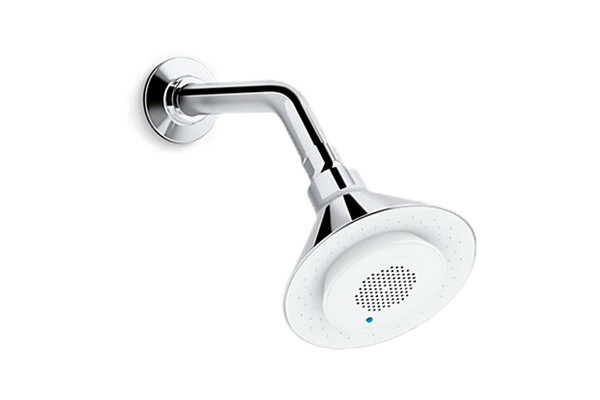 This Bluetooth shower head pairs with wireless devices to stream music (and more) right alongside the water for endless melodies. 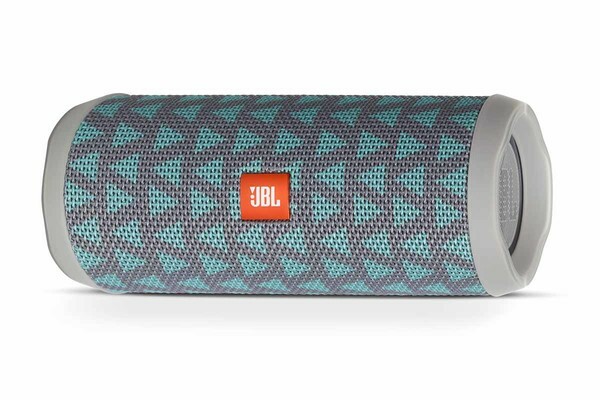 Incredible, waterproof sound goes anywhere with up to 12 hours of high-quality playtime per charge. 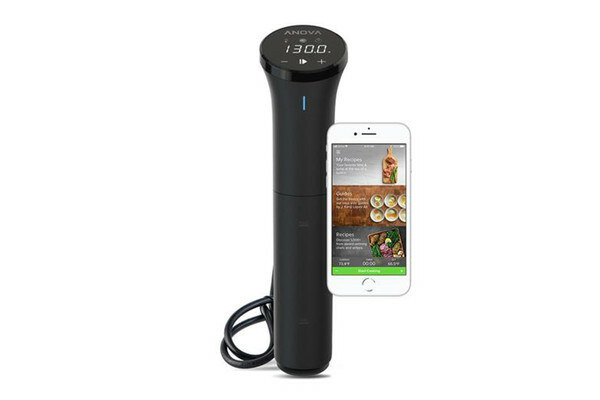 Achieves restaurant-quality cooking results with the touch of a button. Connects to your phone so you can monitor progress from another room. 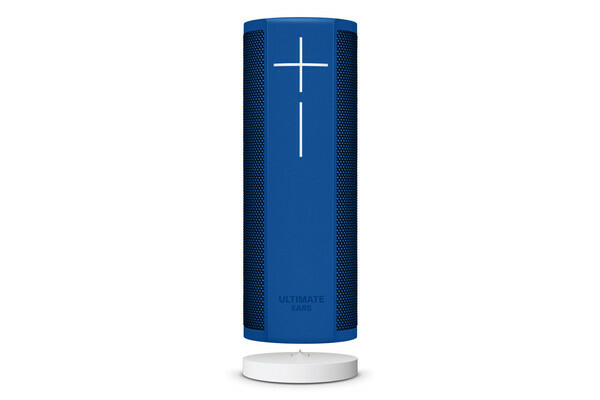 Get hands-free control with this compact, portable, waterproof speaker powered by Alexa so you can order pizza, switch up playlists and more from any room in the house. 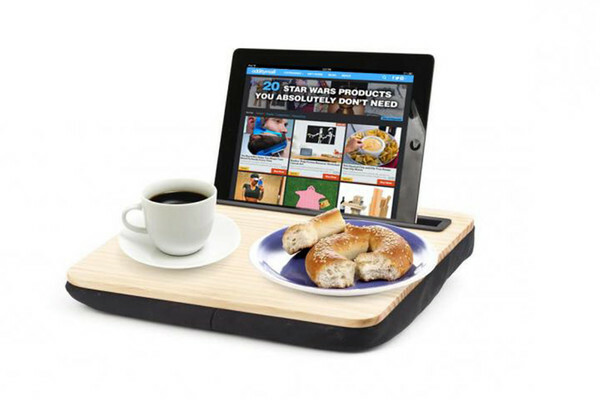 Prop your screen on this non-slip lap desk and multitask away. Works with most tablet sizes. Complete beverage temperature control within reach. 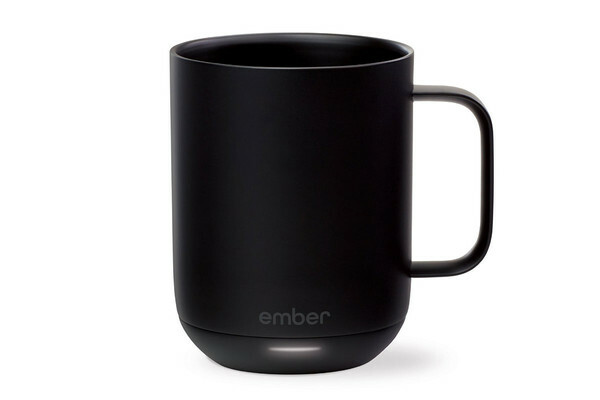 Receive a notification once your cup is the perfect temperature. The coaster charge pad keeps drinks just right for hours. 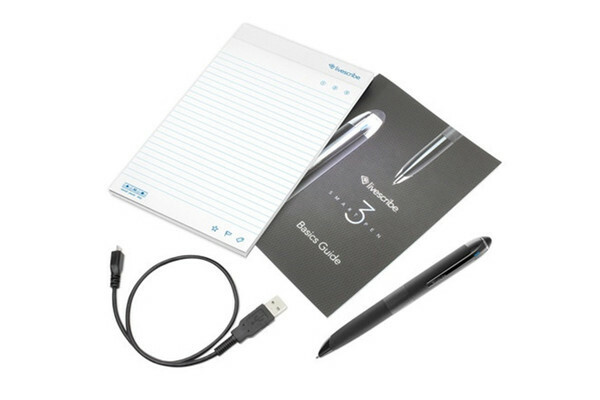 Fast-talking bosses can't outpace this Bluetooth pen, which turns handwritten notes into text with amazing accuracy. 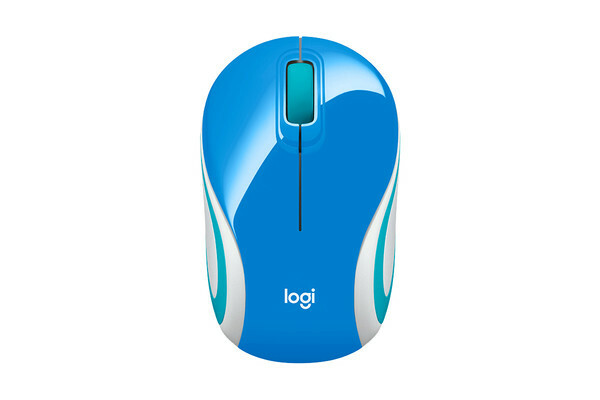 It syncs up with both iOS and Android devices for use in any office. As rugged and portable as it gets: water, dust and drop-proof with high-quality sound and incredible boom. It goes anywhere and can even work under water. 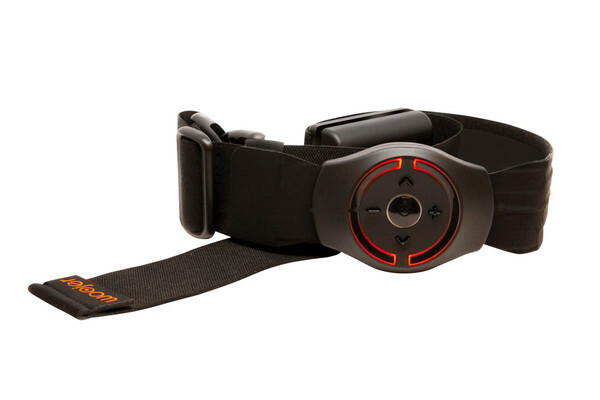 Feel the intensity of the beat while wearing the Strap. It uses hi-resolution haptic feedback so music-lovers can literally change how they listen to their favorite jam. For the aspiring musician. 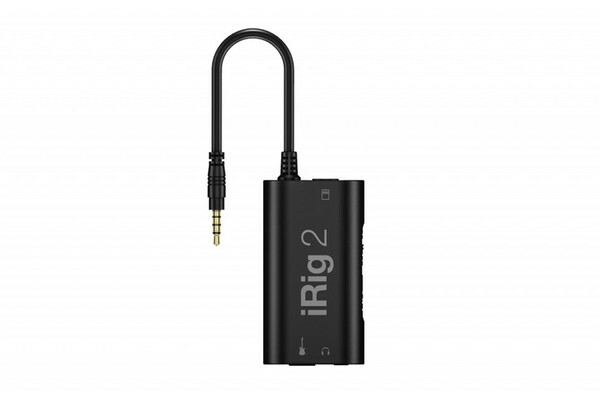 The iRig 2 lets them plug into their iPhone to play, practice, and record thousands of songs. No outlet? No problem! 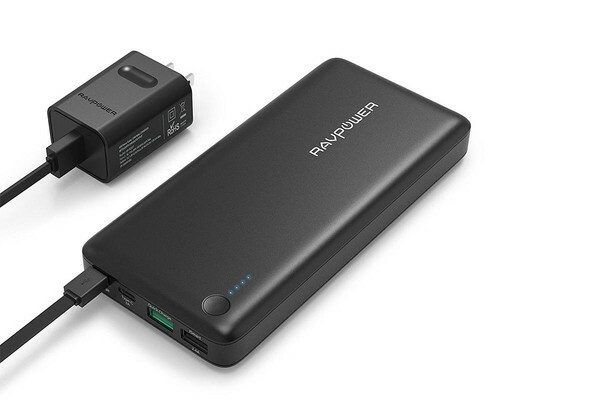 Get a fast charge for your tablet or phone from anywhere with this USB-C external battery charger. Light the way for your favorite bicyclist with the Fly6. 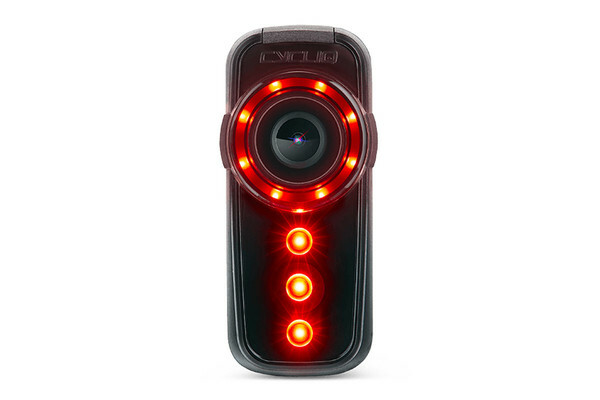 It includes a bright light and the rear-facing HD camera to capture what's happening as those pedals fly. 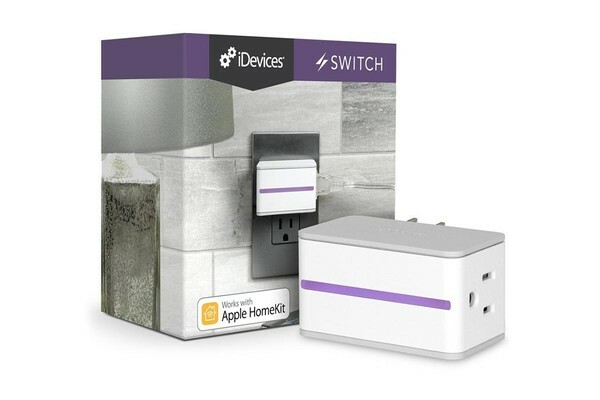 Your smart home can travel with you when you bring along this switch. 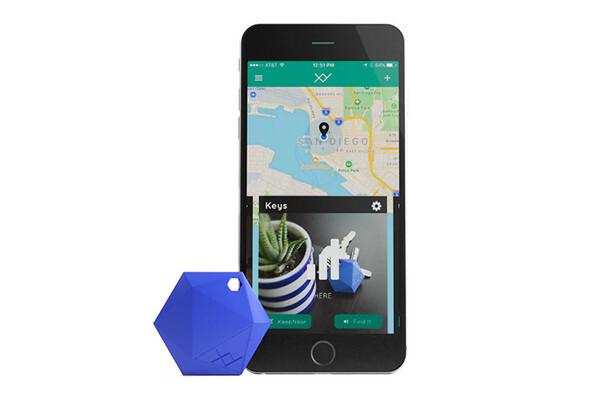 Control hotel lights, televisions, and more with just your voice - wherever you land. You'll never leave anything behind again when you've got the XY+4 attached to your belongings. Its powerful Bluetooth range of 300 feet will save time and sanity while keeping your items safe. Any globetrotter will appreciate this pocket-sized wireless mouse that fits easily into any small space and offers precision and control for any laptop. 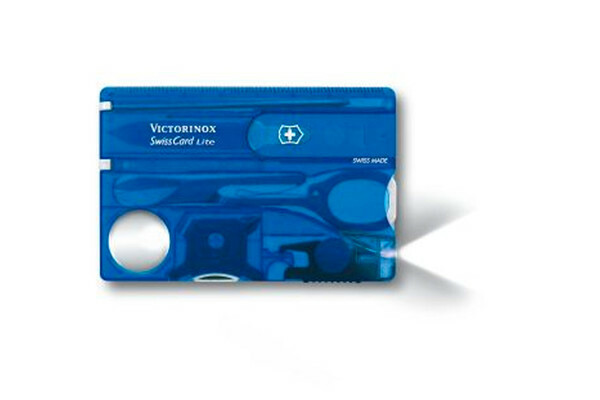 The student with no storage will love this versatile, tiny Swiss knife solution so slim it can fit in any wallet.